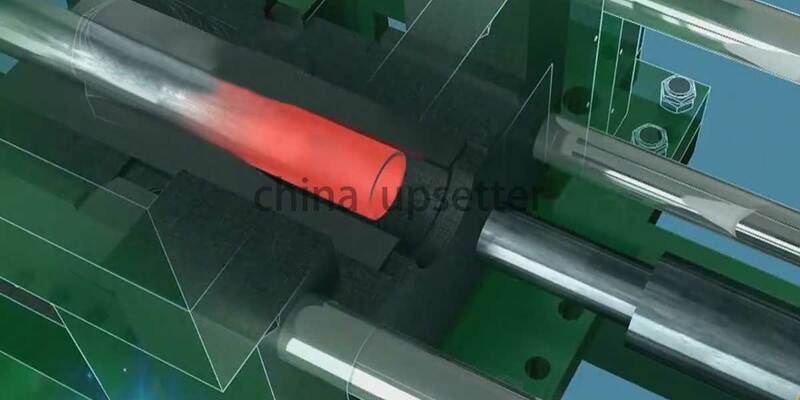 TZX series intermediate frequency quenching and tempering production line can process various sucker rod, tubing and steel rod. The fully automatic feeding device greatly reduces the labor cost. TZX series intermediate frequency quenching and tempering production line is a high performance product which is developed according to market demand. 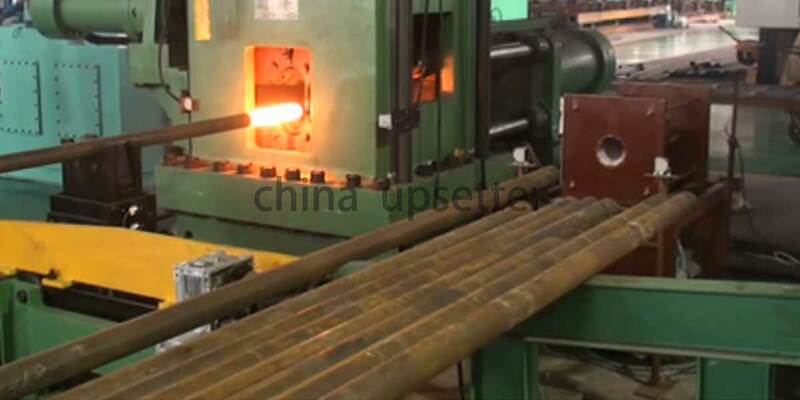 It can process various sucker rod, tubing and steel rod. The fully automatic feeding device greatly reduces the labor cost. 2. High-rigidity, high precision and high stability. 3. Ensure the straightness requirements. 4. Accuracy positing, reliable and safe. 5. Super audio frequency power, ensure consistent quality. 6. Fully enclosed pneumatic control structure, high accuracy of pneumatic control. 7. Feeding device adopts stepless speed regulation, which ensures higher speed and better precision. 3. Stable performance and high sensitivity. 4. The sound and light alarm system ensure safe. 5. There are automatic and manual functions to improve utilization. 6. 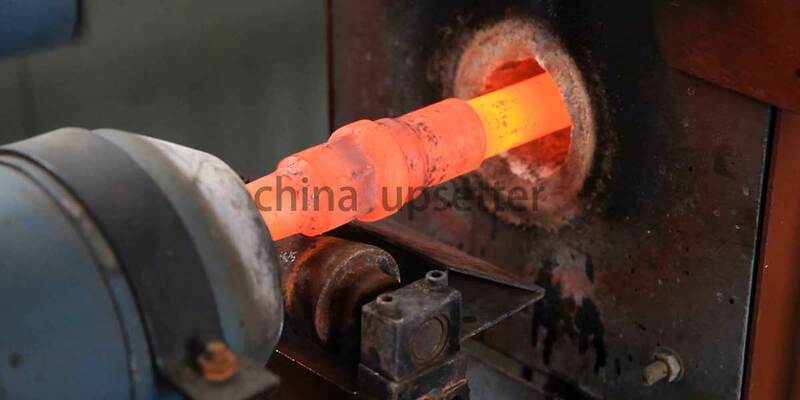 It has automatic hydraulic support, which is effective to prevent the deformation of the rod. 7. The quenching temperature is adjustable.